We are pleased to share with you our 2017 Annual Report: Turning Obstacles into Opportunities for Thirty Years. 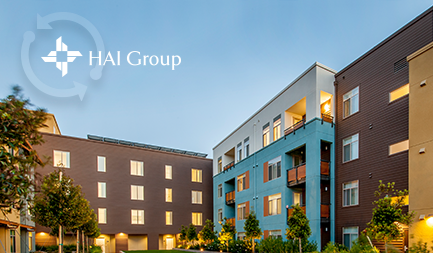 The focus of this year’s Report highlights the hurdles within the industry that HAI Group has assisted and worked to overcome and turn into solutions for the housing world. All of the accomplishments and achievements we made in 2017 have secured a wonderful position for our company to continue to serve our members and work to protect, preserve, and promote the sustainability of public and affordable housing in the best ways possible through our variety of products and services. From all of us at HAI Group, we thank you for your continued loyalty, commitment, and membership. Please enjoy this year’s Annual Report as we look toward the next thirty years of turning obstacles into opportunities. I’m excited to talk to you about our 2019 Board of Directors annual election ballot. In case you are new to HAI Group or have not participated in past elections, I strongly encourage your organization to cast its vote. This election will fill four (4) director positions on the Board of Directors for three-year terms beginning in 2019. Part of what makes HAI Group unique is that our members have a voice in the governance of our companies – this plays a major role in our ability to provide high-quality products and services. To make the voting process easier, this year HAI Group is partnering with a third party service company, Survey & Ballots Systems, to independently collect ballots from the membership through a user-friendly online portal. Voting is now open – On Monday, August 27, all executive directors or CEOs received a link directly from Survey & Ballots Systems. Voting takes less than five minutes – From the time that you launch the online voting portal to submitting your ballot, the entire process is quick and easy. 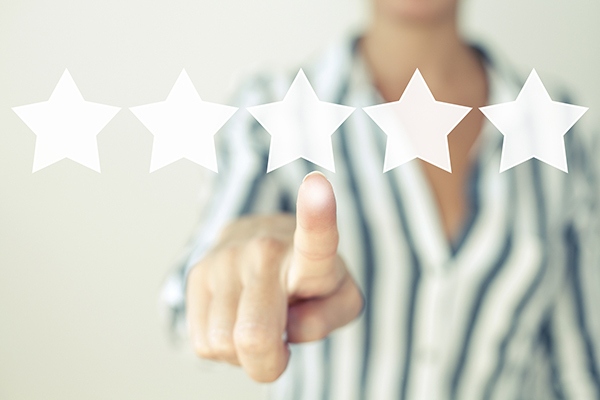 Your voice matters – Nobody knows the industry better than you, which is why it is important that you exercise your right to make an impact in shaping the direction of HAI Group. I have been involved as a committee or Board member for 22 years, and it’s exciting to meet new members and catch up with others who have been with the HAI Group family even longer than myself! But, for our company to continue to grow and remain at the forefront of the industry, it takes the continued participation of you and your colleagues and voting is one simple way to obtain our mutual goals. If you have any questions about this election, please email governance@housingcenter.com or call 800-873-0242, ext. 400. Thank you in advance for your participation and support. 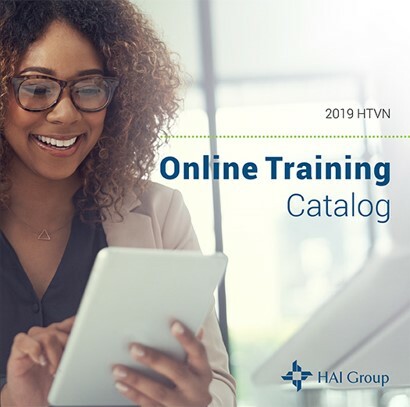 We are pleased to announce the release of the 2019 HTVN Online Training Catalog. Click here to explore the catalog. 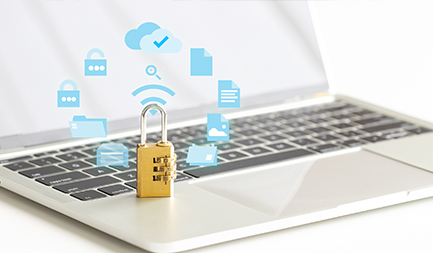 Security management is a topic that is being brought to the forefront of conversations nationwide. In the housing arena, it is critical to have trained personnel and operational strategies in place to ensure the safety of your residents and staff. 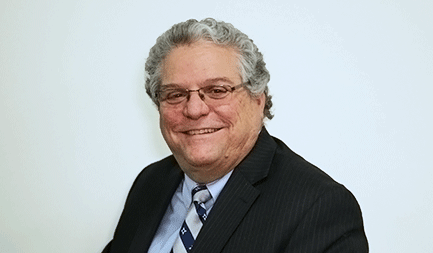 Join us for our two-part webinar, Security Management Fundamentals, on September 18 and September 20, 2018, at 2:00 pm EST to listen to our senior risk control consultant, JB Smith, share pointed and practical information from over 20 years in the fields of law enforcement and security, as well as experiences in housing communities, that will prepare your organization for successful engagements related to security and reducing liability. Click here to register now. In the US, there are 12 million very low-income cost-burdened households that could benefit from housing assistance, but do not receive it, according to conservative estimates. A home that’s made affordable through housing assistance increases stability, improves health and education outcomes, boosts financial security, and can lead to economic mobility for low-income families. 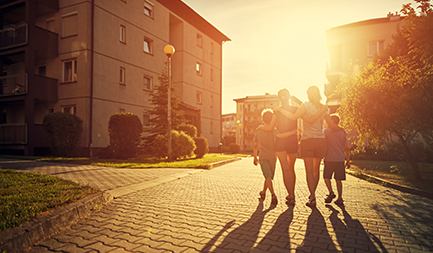 Public and Affordable Housing Research Corporation’s annual report, the 2018 Housing Impact Report (formerly known as the PAHRC Report), describes the latest research on the impact housing assistance has on families, adults, seniors, and children. Join PAHRC for their webinar, Trends in Housing Assistance and Who it Serves, on Wednesday, September 19 at 2:00 pm EST to learn about the findings from the 2018 Housing Impact Report, sponsored by HAI Group. 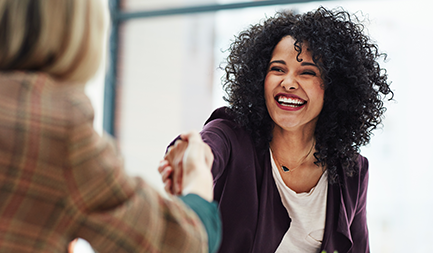 Learn about labor market engagement among assisted residents and the barriers they face achieving job advancements. We’re excited to share a new opportunity for our members to help mobilize residents and engage them in advocacy efforts for public and affordable housing. The National Low Income Housing Coalition is offering a non-partisan webinar series that offers information, tools, and strategies for involving low-income renters in advocacy efforts to provide more resources for affordable housing. Webinars began on July 17, 2018, and recordings are available to view online at no cost – click here to learn more. Members can also download our Advocacy Planning and Reference Guide for practical tips on building an advocacy strategy for your housing organization. On August 18, HAI Group participated in a dragon boat race on the Connecticut River, as part of the 2018 Dragon Boat & Asian Festival. 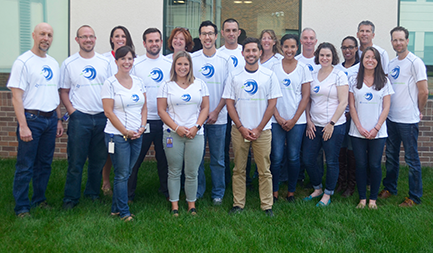 Our team, known as the HAI Group Dragon Slayers, was made up of 20 paddlers and one drummer and included employees, friends, and family members. Team members sat side-by-side along ten benches, paddling in rhythm with the drummer keeping time at the front of the boat. On the day of the event, HAI Group participated amongst 60 teams in two 500 meter races. Our first race placed us into division B, and in our division final race, we came in fourth place out of 12 teams! Congratulations to all of our participants! We look forward to continuing to be a part of this event for years to come. 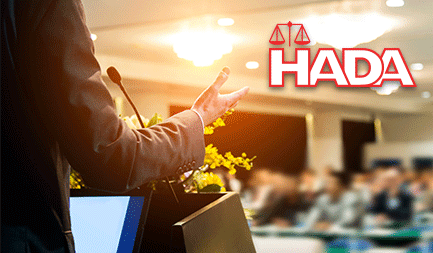 Join HAI Group at the 2018 HADA Seminar and Golf Outing taking place on Tuesday, September 25 and Wednesday, September 26, 2018. Click here to view our event agenda and confirmed speakers. To get on our mailing list or for any questions, please contact Jeff Lynes at JLynes@housingcenter.com. Please take a moment to let us know how we are doing in a very brief survey.